SASSA has expressed concern about a video circulating on social media that depicts a group of criminals bragging about stolen SASSA cards and the money they make out of them. In a statement issued today, the SA Social Security Agency said the matter was under investigation. 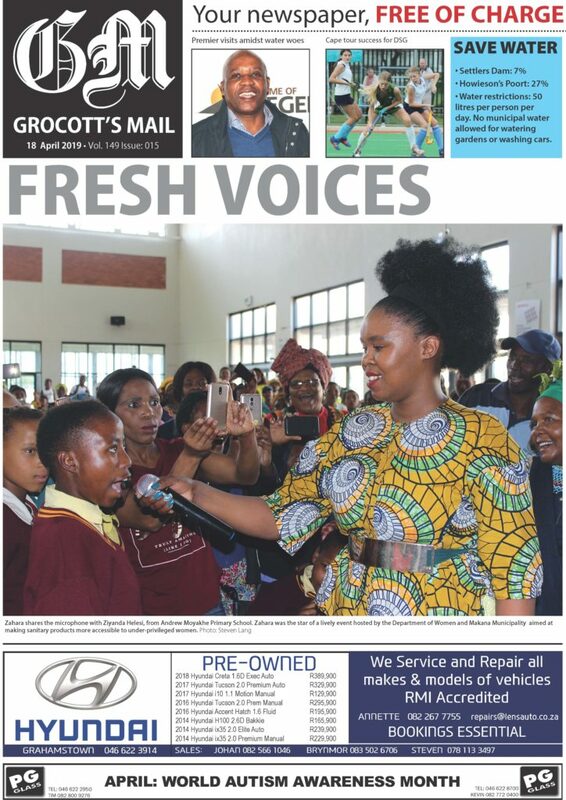 SASSA said the systems used by them and the South African Post Office, where grants are issued, have been designed to protect social grant beneficiaries. 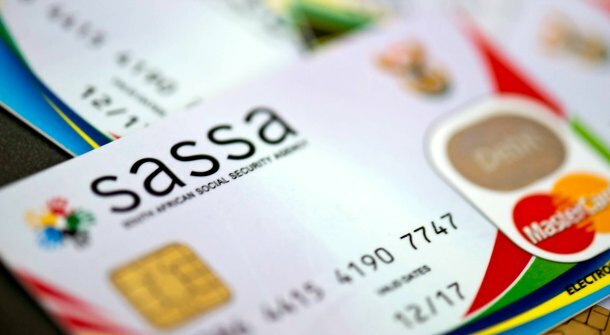 “The card only receives a value once the grant administration has been done by SASSA and confirmation provided that the beneficiary does indeed qualify for the social grant,” SASSA said. Every card had to be linked to a beneficiary to receive any grant money. “In the event of card fraud, the genuine beneficiary is reimbursed by SASSA for any loss once this has been confirmed through an investigation,” SASSA said. “In order to report card fraud, the beneficiary should bring their ID document to the post office where they will be assisted to complete an affidavit. already been made in this regard. “There will be no leniency shown to anyone who preys on social grant beneficiaries, regardless of the value of the transgression”, said SASSA Acting CEO, Abraham Mahlangu. The new SASSA card offers a number of benefits which other bank accounts do not provide. In addition to providing a limited number of free transactions, no minimum balance and no cost of transacting, where the card is used to purchase goods, the card does not allow any debits. This protects social grant beneficiaries from unauthorised deductions, which is a significant improvement to the previous payment regime. More information through the SASSA toll free call centre on 0800 60 10 11.